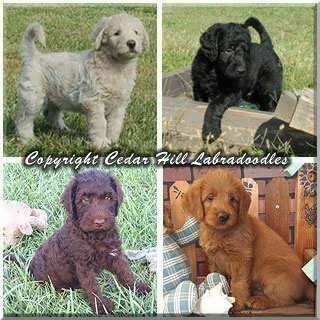 We are a small breeder devoted to raising top quality Labradoodles in a wide variety of colors. From the moment of birth, our puppies are raised in a warm, loving and caring environment. 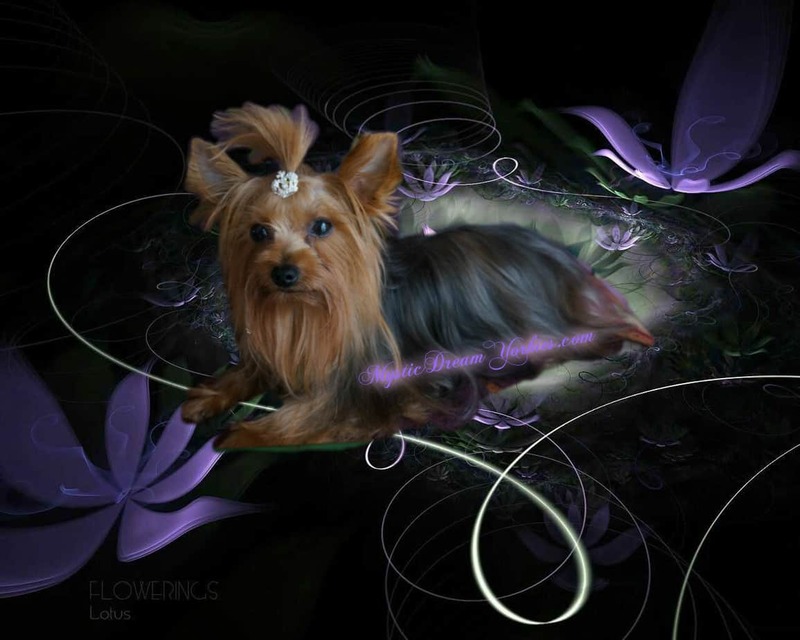 The wonderful, gentle temperaments of our puppies make them the perfect choice for your family. Parents are AKC/CKC registered and PennHip certified. Pups have a written 3 year health guarantee, dewclaws removed, de-wormed & vaccinated. Puppies are CKC registered. References & shipping are available.